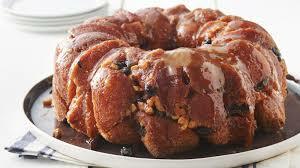 Sweet Hawaiian bread cooked in garlic and shredded cheese. Cilantro, Jalapenos, lime, mangoes, and red onions mixed together. 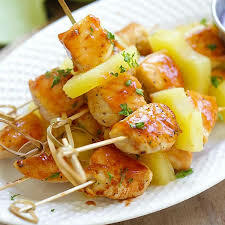 Chicken cooked in pineapple and barbecue sauce with added parsley. Kielbasa cooked in chili sauce and barbecue sauce with added garlic and onion powder. 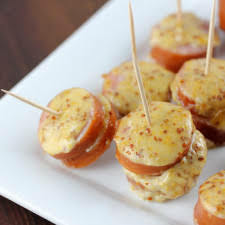 Smoked sausage with maple syrup and yellow mustard. 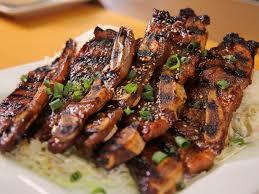 Ribs cooked in garlic, soy sauce, and sesame oil. Soba noodles with chicken broth and ginger. Brown rice with chicken, green onions, carrots, pineapple, soy sauce, and sesame oil. 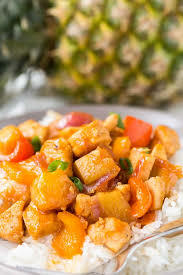 Chicken breast cooked in bell peppers and pineapple. 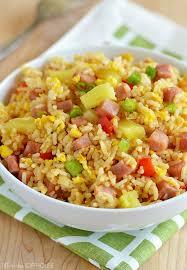 Served on rice. Diced raw fish served with the toppings of choice. 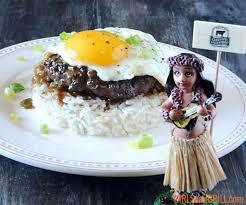 Bed of white rice topped with a hamburger patty, brown gravy, and a sunny side up egg. Rice bowl consisting of fish, meat, mixed vegetables, and sauce of your choice. 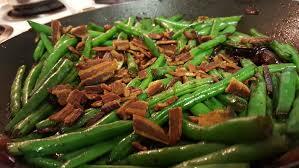 Stir fried green beans cooked with onion. 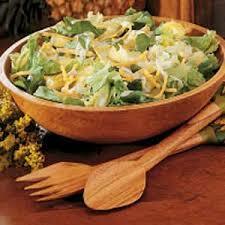 Original Coleslaw mix with pineapple and onion. 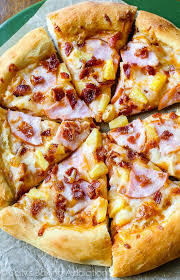 Combination of pineapple, salad greens, cheese, and mayo. 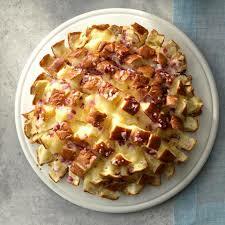 Pineapple slices roasted in brown sugar. 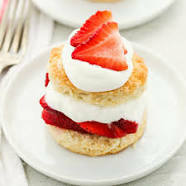 Combination of strawberries, sponge cake, and whipped cream. Coconut pudding pie formed from real coconut milk. 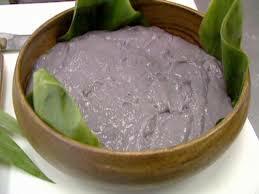 Simple and delicious pudding made from coconut milk, vanilla, and coconut flakes. 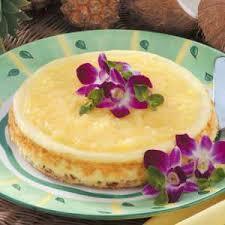 Tropical cheesecake with pineapple and coconut. 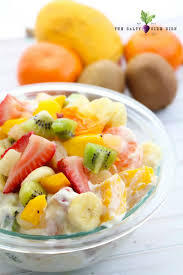 Blueberries, green grapes, mandarin oranges, pineapple chunks and strawberries in Greek yogurt. 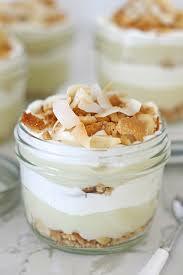 Tropical treat with macadamia nuts, coconut, and pineapple.